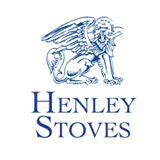 The Tolka multi fuel stove in a new 30kw boiler model to add the hugely popular Tolka stove. 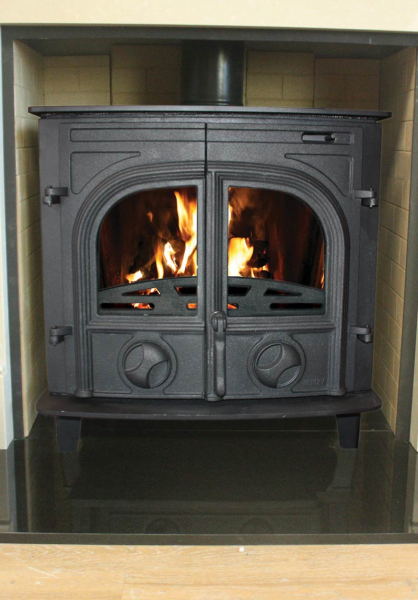 The Tolka 30kw stove is a powerhouse producing 22.5kw to the water and 7.5kw to the room. The Tolka 30kw stove is guaranteed to provide you and your home with warmth during the winter season.